The Orabella's Blog...: Who Rocked This Wrap Dress Better? Who rocked this wrap dress better? 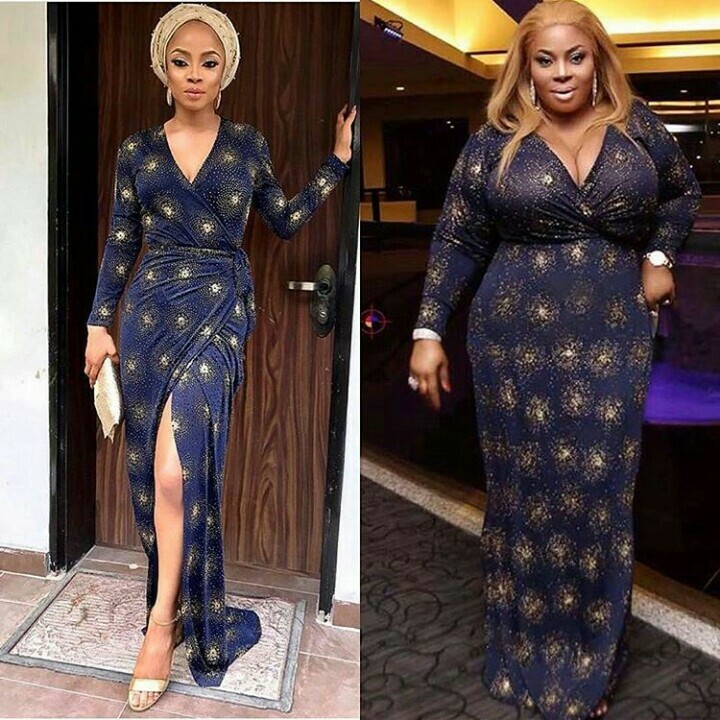 Toke Makinwa or Ofuns Morgan?